To work together to keep people safe and secure. No matter the timeline or scope of your project, Cleveland Vicon offers the perfect solution to your door and hardware needs. 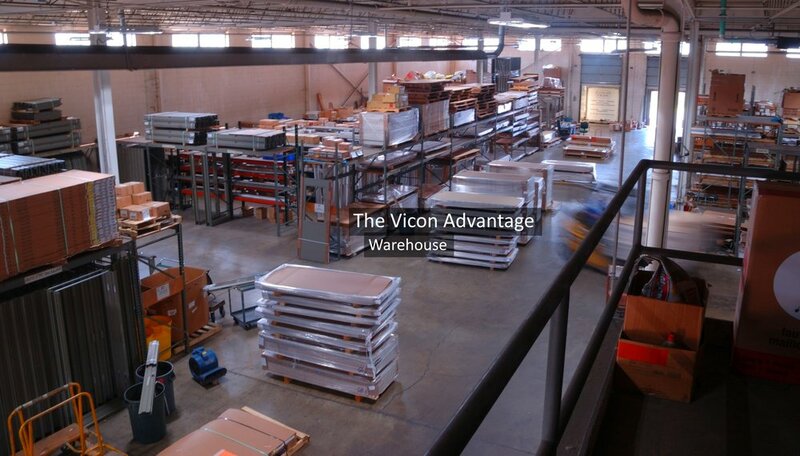 From our leadership to our sales team to our field service, The Vicon Advantage is what sets us apart and gives you the peace of mind of knowing the job will be done right and done well. Cleveland Vicon knows this industry. 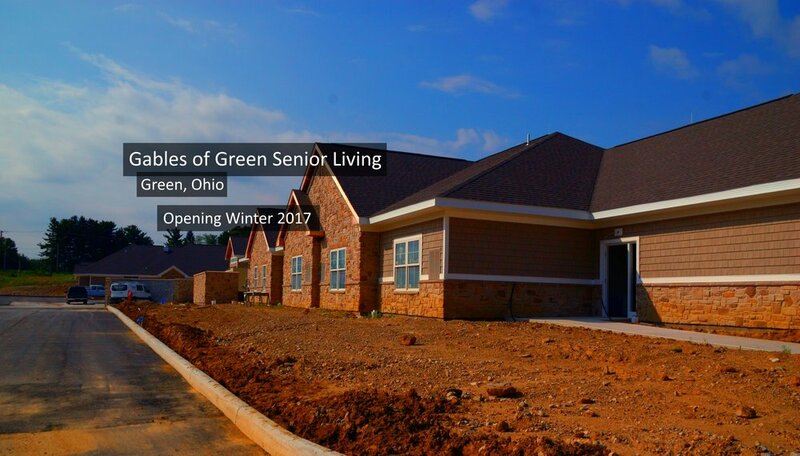 Over 60 percent of our employees have been with us for more than 10+ years! Cleveland Vicon is committed to staying up to date with the highest quality training in the industry, including regular DHI training and continuous product and code update training. 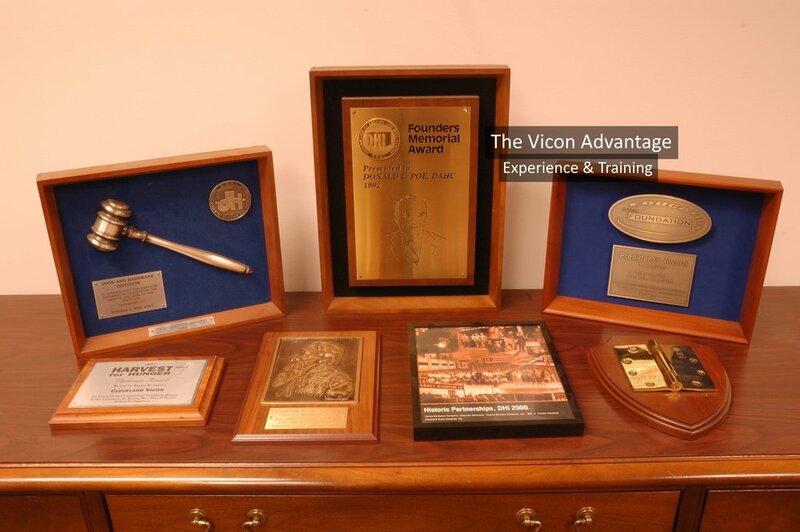 Learn more about The Vicon Advantage. This business has been around for over 60 years. With multiple generations of Poes, Sabols, Mastersons, and more, you can be sure that the future is even brighter than the past. With regular code update meetings and two certified fire door safety inspectors, you can be sure that your building is up to snuff and that the people inside it are safe. Your door experts await you.